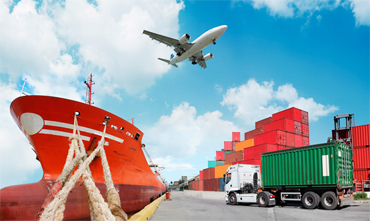 You can count on our expertise for your import customs needs as Five Star Shipping is a seasoned customs brokerage company..
You have found the right partner in us at Five Star Shipping as we offer a safe, robust, and economical process of collecting swift foreign procurements. 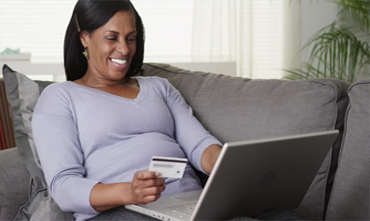 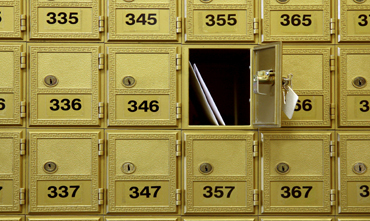 We are convinced that you will like to have a United States mail address. 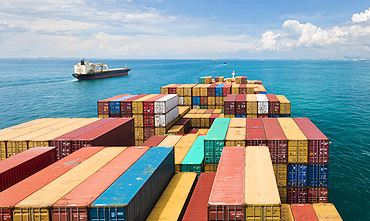 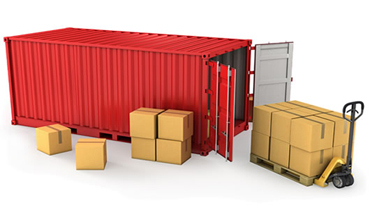 As a trusted freight company to the Bahamas, our container shipping services are available for all types of cargo. 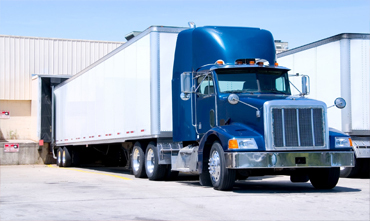 We offer full-scale logistics and consulting services. 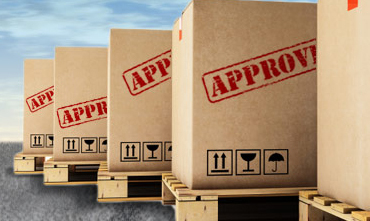 Whether your needs are a simple local delivery or it is a project cargo requiring all of our services. 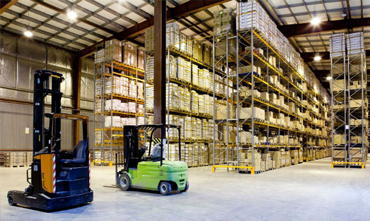 With a huge warehouse, we can handle all of your freight warehousing, logistic warehousing and distribution needs. 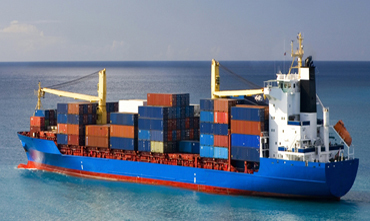 Our Ship’s Agency services range from providing line handlers, pilots and booking the vessel with port authorities, to supplying water, fuel and lubricants, and looking after the needs of the crew.